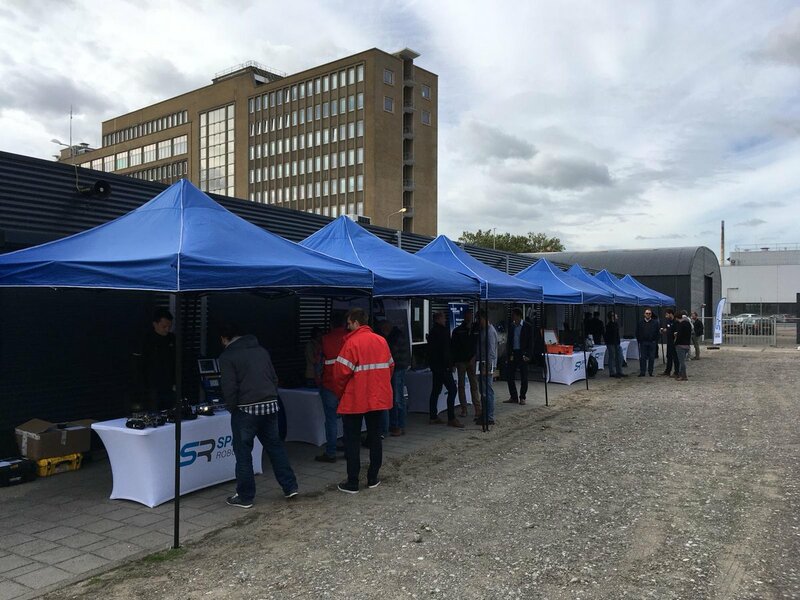 Over the course of two weeks in September, InnoTecUK teamed up with Sprint Robotics in an exciting promotional roadshow across Northern Europe. The roadshow targeted some of the largest operational facilities, refineries, chemical processing plants and corporate offices in Europe; presenting a great opportunity for InnoTecUK to meet potential end-users of its advanced inspection platform range. It also provided a platform to discuss ways towards increased safety and asset integrity globally with large infrastructure asset owners and industry players. 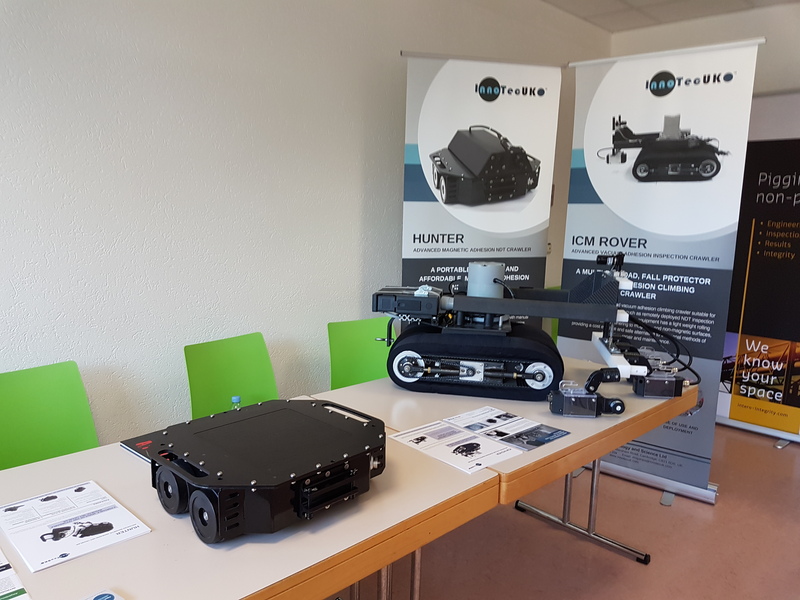 Whilst on the road, InnoTecUK showcased HUNTER and Corrosion Under Insulation (CUI) using ICM Rover; two of its cutting-edge inspection platforms. 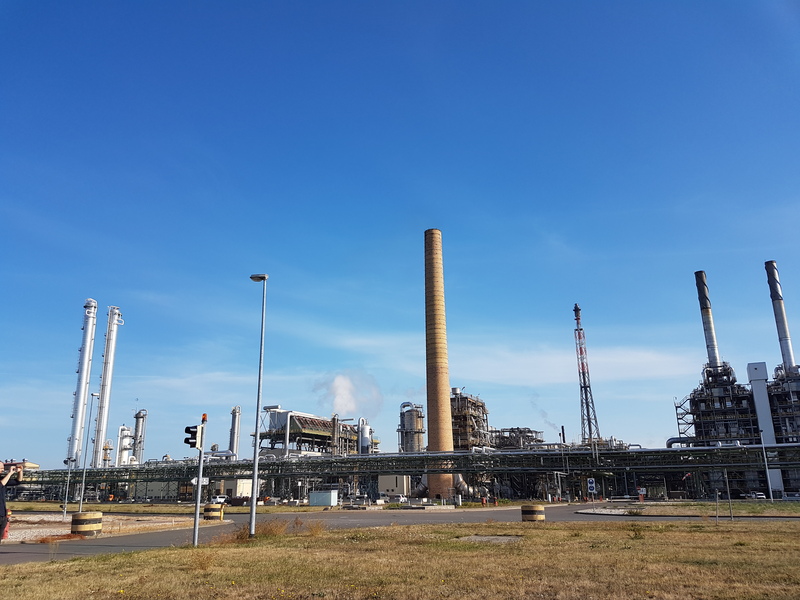 The aim was to bring robotic solutions to the doorsteps of potential end users in the oil, gas and chemical industries thereby exposing inspection, maintenance and turnaround staff to market-ready solutions which can improve the safety and efficiency of their daily activities. 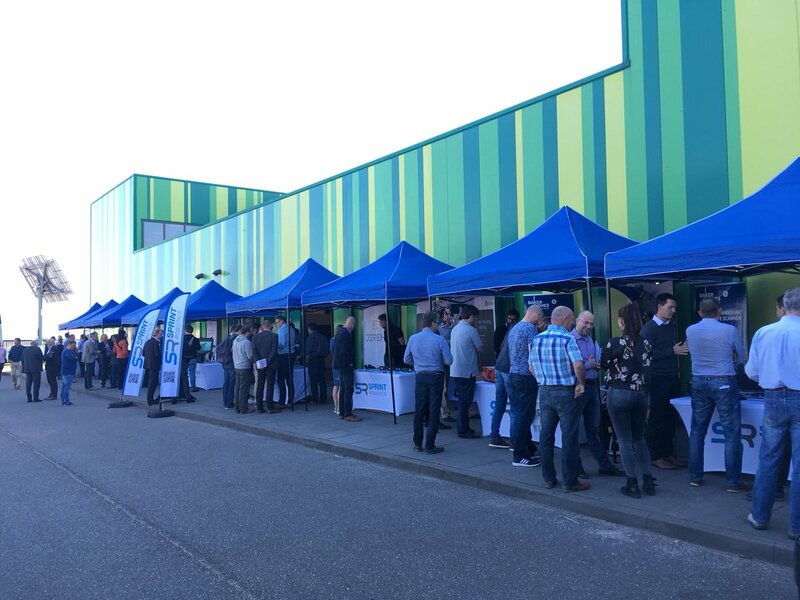 The roadshow which came to an end in the last week of September was a huge success for InnoTecUK who were able to demonstrate to end-users just how its inspection platforms can provide rapid and accurate inspection tasks and possibly maintenance actions whilst ensuring cost savings for asset owners. 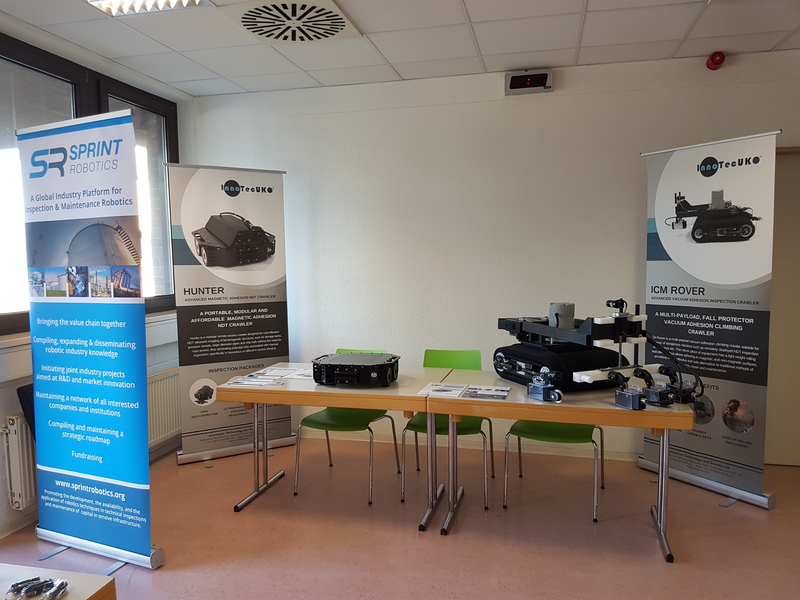 As a leading provider of robotic applications for inspection and maintenance, InnoTecUK will through its work continue to push the boundaries of technology for robotic inspection. 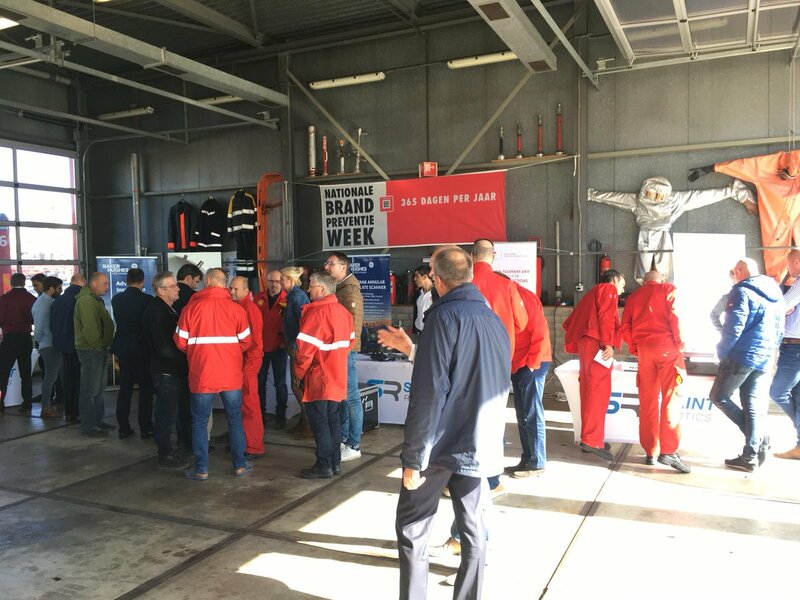 See all our inspection platforms here. 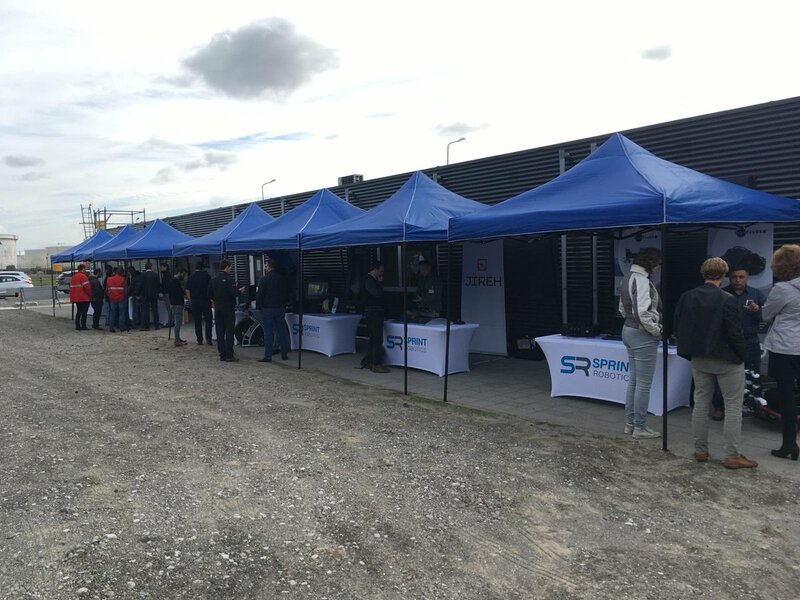 We are very thankful to the Team at Sprint Robotics for this great initiative and will be contacting all our friends and potential customers who took interest in our inspection platforms – our experts will be in touch shortly.